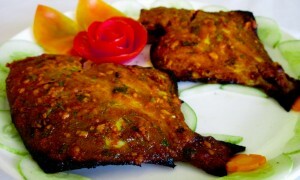 Fish cuisines in Bengal are prepared in a number of ways. 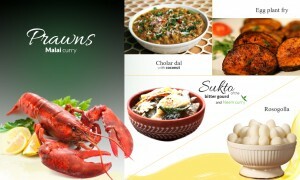 From hot and spicy machher jhal to mild and tangy curry, fish never cease to amuse our taste buds. 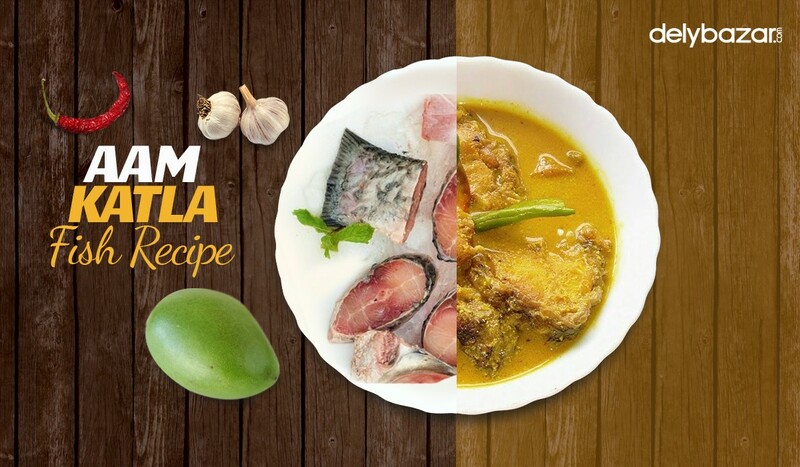 Here, we have shared the recipe of Aam Catla (Catla fish cooked with Raw mango). 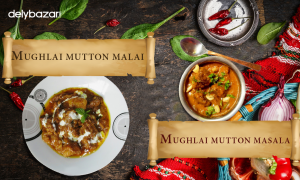 This is recipe is light and a tasty diversion from the spicy preparations. 1.Marinate the fish pieces with salt and turmeric and set is aside. 2.Now, heat oil in a pan and fry all the fish pieces. 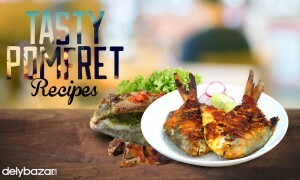 You can either deep fry the fish or pan fry it. Once done, set it aside. 3.Now, heat some more oil in the pan and add kalo jeera and let it splutter. After that, add the bay leaf dry red chilly (cut it into pieces). 4.Add the raw mango pieces along with turmeric, salt and red chilli powder. Fry it for a minute. 5.Now add the fried fish pieces and mix well. 6.Add about 2 cups of water. You can add more if you want. Bring it to boil. Add sugar, mustard paste, green chillies and garam masala. 7.Let it cook for another 5 minutes. Aam Catla is ready. Serve with steamed rice. We hope you will enjoy this recipe. In case you want to buy Catla fish online, then visit our “fish” section at Delybazar and place your order with us and avoid the hassle of visiting the fish market.